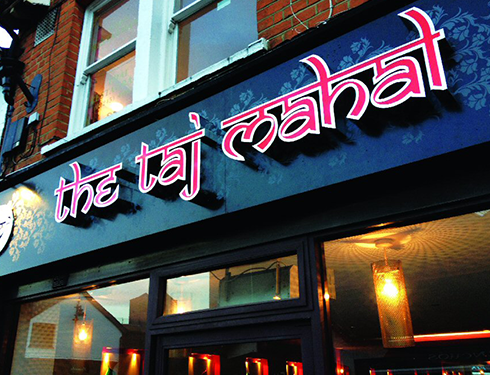 Located on Baddow Road in Chelmsford, Taj Mahal 2 is an authentic Indian restaurant and takeaway, where we offer the finest Indian dishes for you to enjoy. 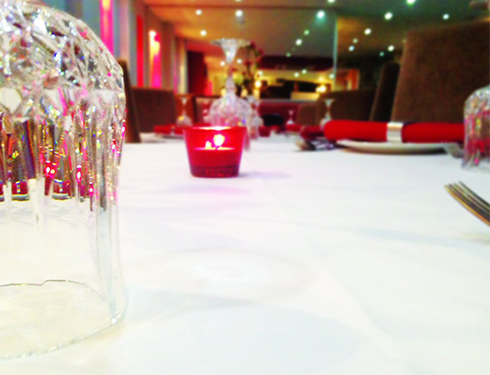 At Taj mahal 2 you can book a table and enjoy our beautiful surroundings whilst eating from traditional Curries, Bombay aloo, Kofta King Prawns, Biryani’s and more. 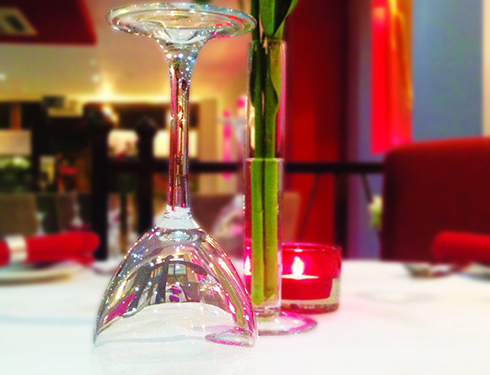 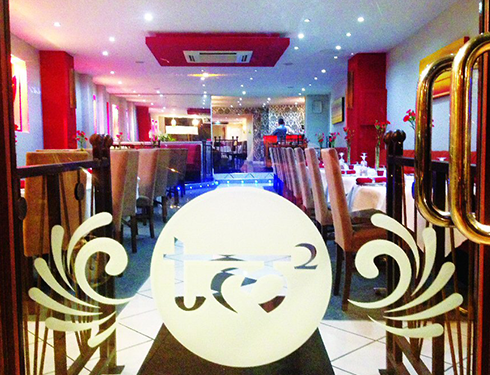 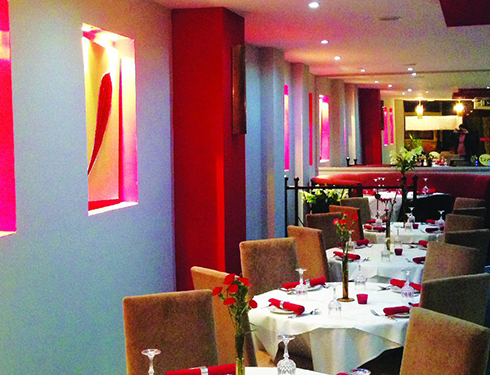 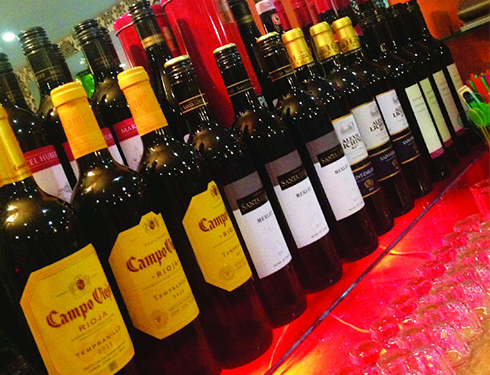 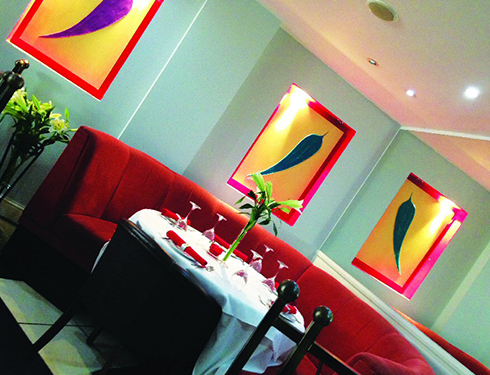 All the dishes served at Taj Mahal 2 are freshly prepared and cooked to the highest standard. 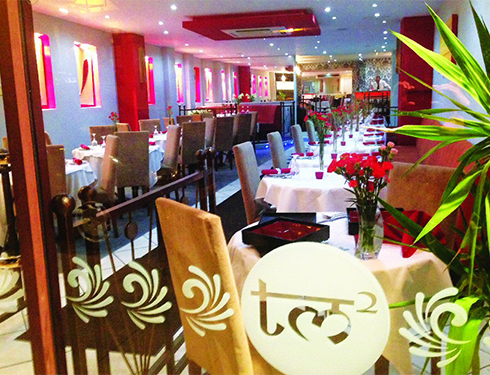 Why not try our special dishes Chilli Masala?